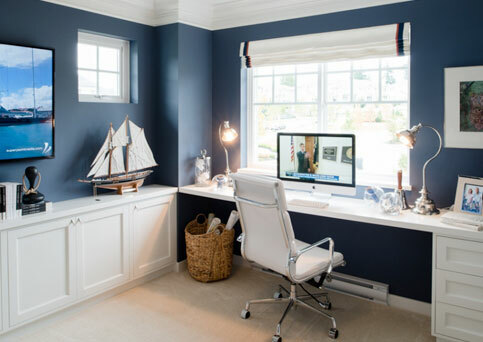 Our customized millwork division offers clients an unsurpassed level of design experience. 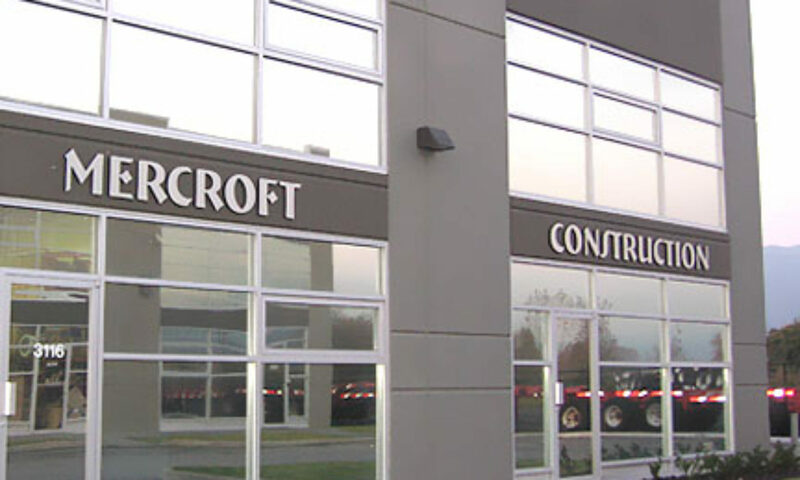 Our Port Coquitlam facility houses a large workshop with the specialized tools and skilled staff to meet the individual needs of our clients. This division can design and create special millwork and finishing items such as custom entertainment units, caps, handrails or fireplace mantels, heritage items, abstract millwork features, shelving, or wainscoting. The combination of talented staff and specialized equipment including a paint booth allow us to serve our clients from concept to completion.